Labor's David Feeney, whose position was referred to the High Court late last year, confirmed on Thursday that he still could not produce the paperwork to demonstrate he had renounced British citizenship. Tasmanian independent senator Jacqui Lambie steps down after discovering she is a British citizen. Uncertainty for government prolonged by High Court while Opposition Leader Bill Shorten repeats call for two senior Coalition frontbenchers to stand down from ministry. Overseas born Australian federal politicians of all stripes are checking their paperwork after government minister forced to step-down over dual-citizenship fiasco. Australians holding dual nationality cannot hold Federal public office. 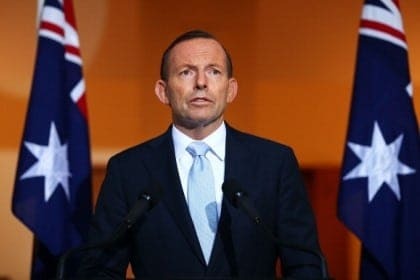 Has Tony Abbott ever formally renounced is UK citizenship? 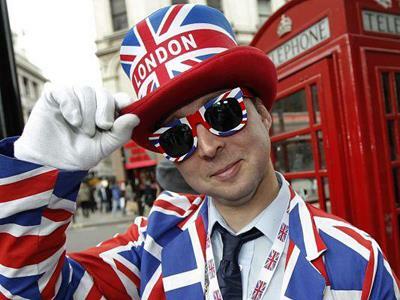 ASK THE EXPERT | I have applied to become a British Citizen. 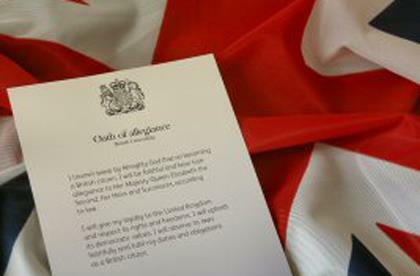 What is the Oath of Allegiance? How do I qualify for British citizenship? ASK THE EXPERT | I have recently arrived in the UK and would like to know; how would I qualify for British citizenship? British citizenship: Will tax issues affect my application? ASK THE EXPERT | I have some outstanding tax issues. Will this influence my application for my British citizenship? How will divorce affect my Indefinite Leave to Remain and Spouse Visa status in the UK? 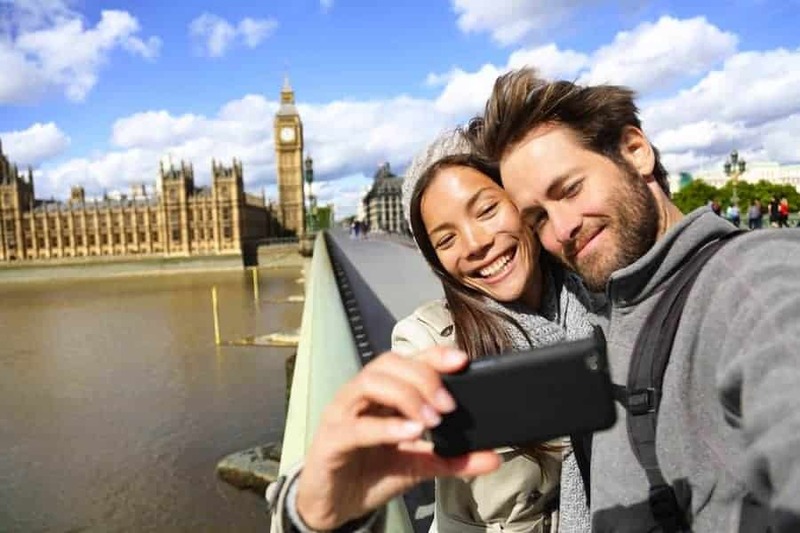 Do I need to apply for Permanent Residency before applying for British Citizenship? A brief explanation of what you have to do in order to get a British Citizenship following on from a UK Ancestral Visa. 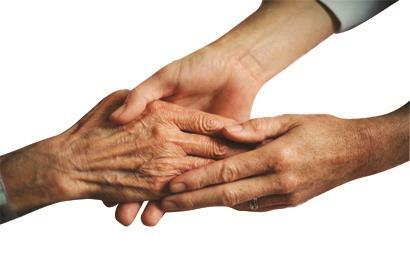 Is there a UK visa for your elderly dependent from Australia? Is there a visa that would allow my financially dependent elderly mother to join me in the UK? Are there UK visas for my elderly parents? 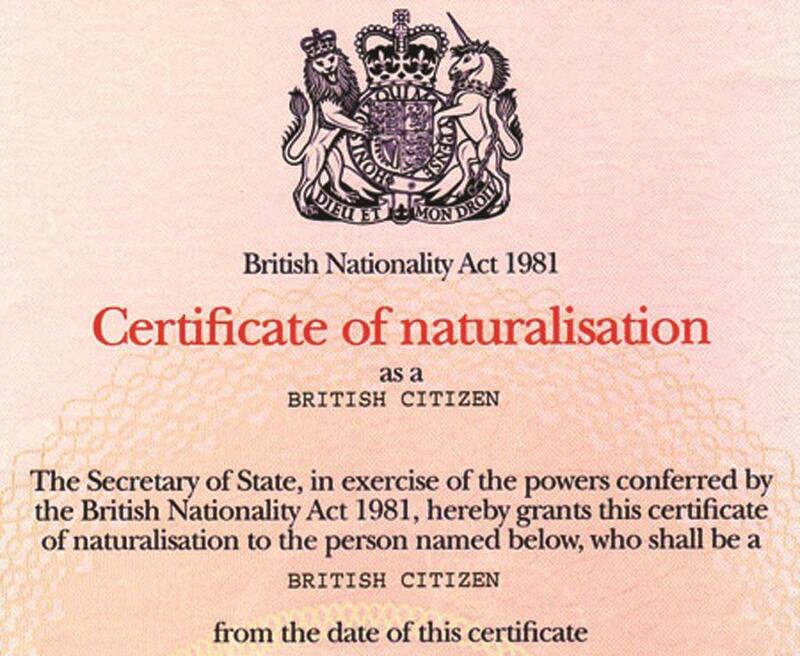 I have recently acquired British citizenship through naturalisation. My mother is an Australian citizen, and living in Australia. I have heard that there are family visas that can be applied for relatives of UK citizens? ASK THE EXPERT: I have recently arrived in the UK and would like to know how one qualifies for British citizenship.